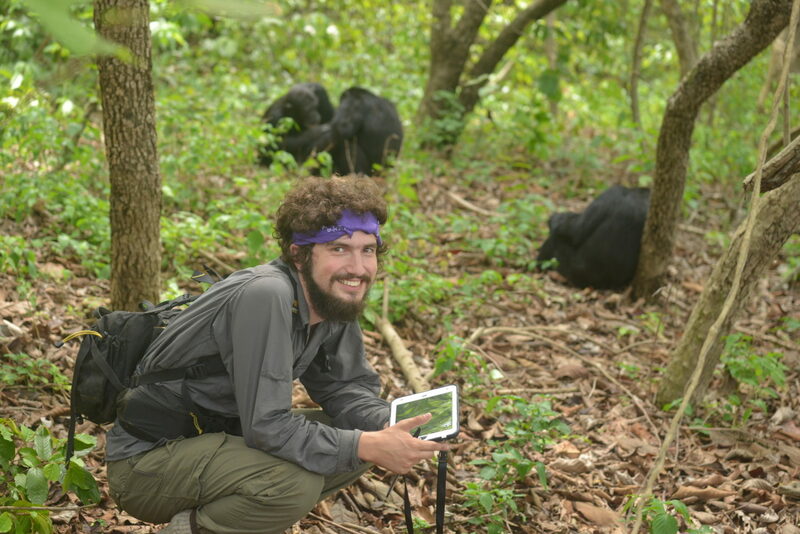 Joel Bray, a graduate student at Arizona State University, is studying the development of male-male social relationships in chimpanzees at Gombe National Park, Tanzania. 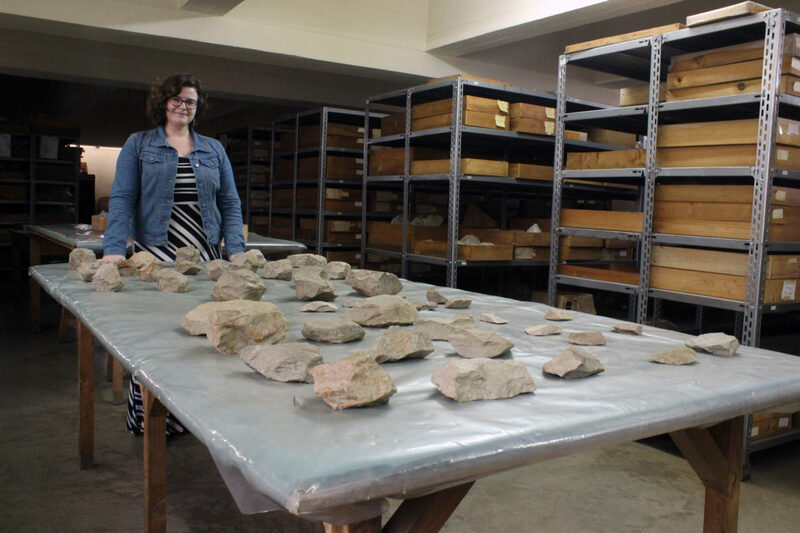 Hilary Duke was awarded a Leakey Foundation Research Grant in the fall of 2016 for her project entitled "Taking shape: Investigating the earliest Acheulean at Kokiselei, Kenya (1.8-1.76Ma)." 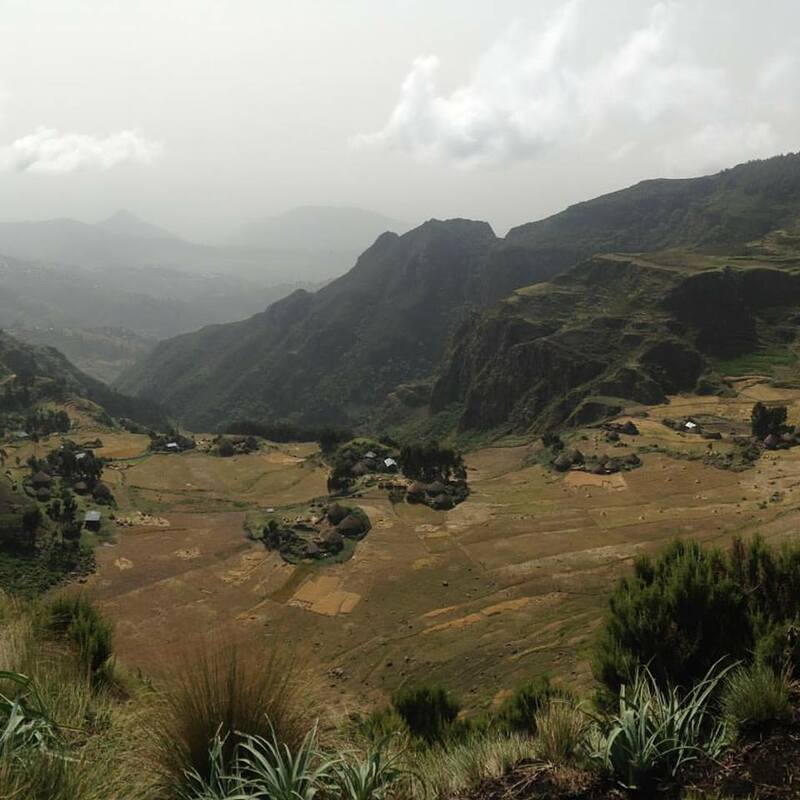 Last year we shared a summary of her work. Here she updates us on her progress! 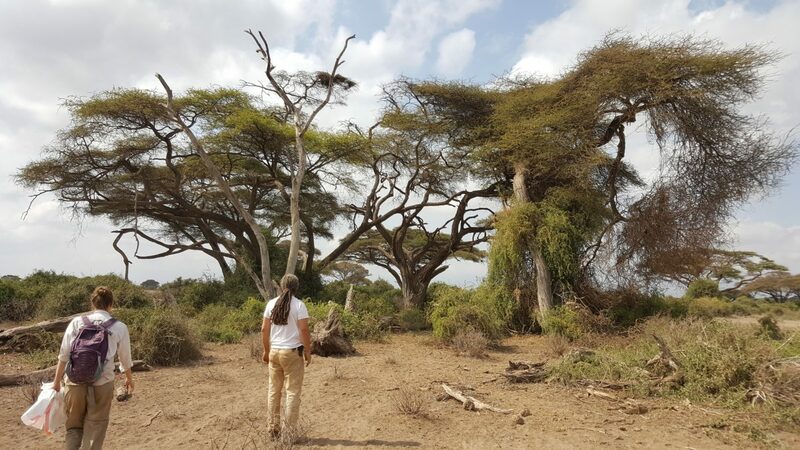 Abigale Koppa was awarded a Leakey Foundation Research Grant during our spring 2016 cycle for her project entitled "Nutritional and mechanical properties of Kenyan savanna and wetland plants." 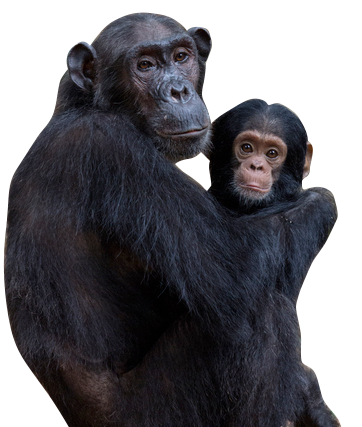 What do chimpanzees do after a fire? 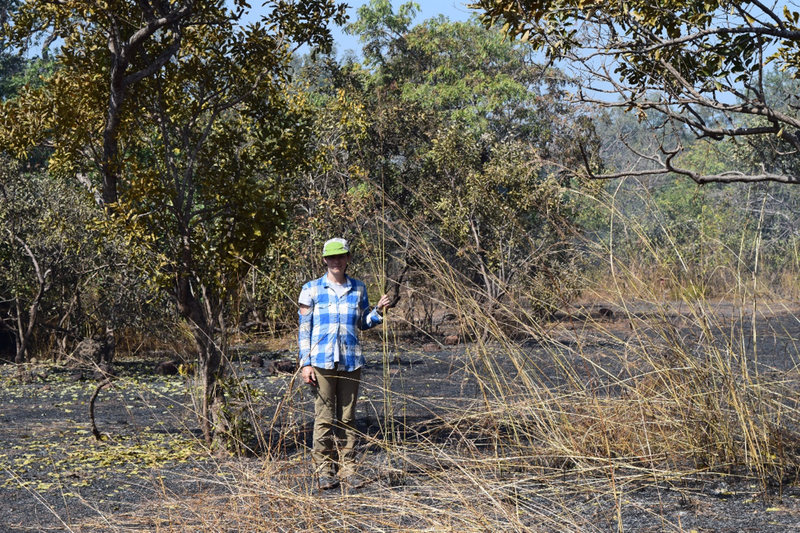 Nicole Herzog was awarded a Leakey Foundation Research Grant during our spring 2016 cycle for her project entitled "Chimpanzees in fire-altered landscapes: Investigating foundations for hominin fire exploitation."